It only required 22 African countries to realize the dream of a single continental market for goods and services. 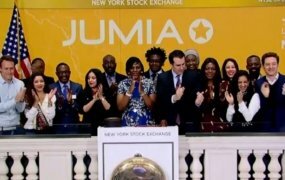 Africa finally reached that goal in April 2019 when the Gambia submitted its instruments of ratification for the African Continental Free Trade Area (AfCFTA) Agreement. 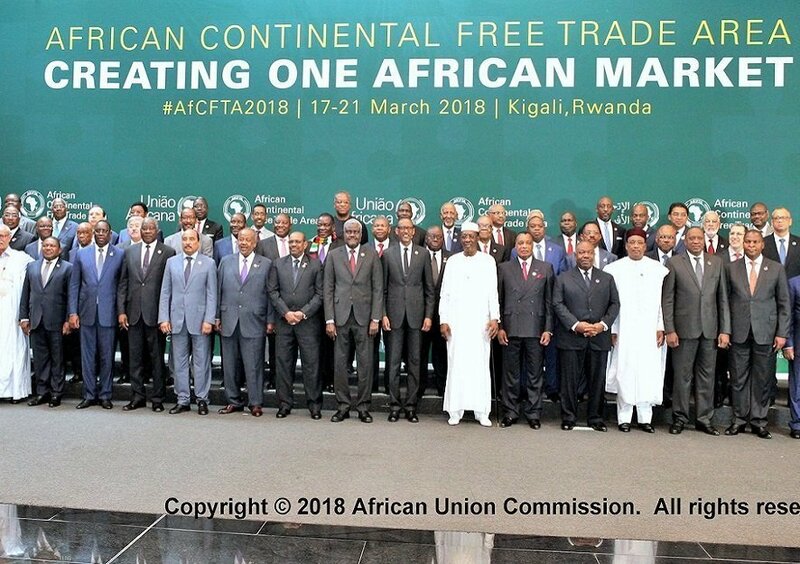 This means the AfCFTA will enter into force in 30 days, a year after 44 countries first signed the consolidated text of the Agreement in the Rwandan capital Kigali to enable the long-awaited economic integration and movement of goods and persons across member states. Currently, only 52 of the 55 African states have signed the text with the exception of Nigeria, Eritrea and Benin who are still on the fence due to diverse reasons including pressures from business leaders and labour unions who believe the agreement could affect their economies. Out of the 52 countries, only 22 have submitted their instruments of ratification starting with Ghana and Kenya in May 2018. After it comes into force, the AfCFTA will create a single continental market for goods and services; enhance free movement of business persons and investments; enhance competitiveness at the industry and enterprise level through exploiting opportunities for full-scale production. It will also enforce the establishment of the Continental Customs Union and the African customs union, expedite the regional and continental integration processes and exploit opportunities for scale production, continental market access and better reallocation of resources. With the commitment of all countries, the AfCFTA could bring together the 1.2 billion African population with a combined gross domestic product (GDP) of more than $3.4 trillion to remove tariffs on 90 per cent of goods, with 10 per cent of “sensitive items” to be phased in later. This agreement was first introduced in January 2012 during the 18th Ordinary Session of the Assembly of Heads of State and Government of the African Union, held in Addis Ababa, Ethiopia. The member states adopted the decision to establish the Continental Free Trade Area by 2017. 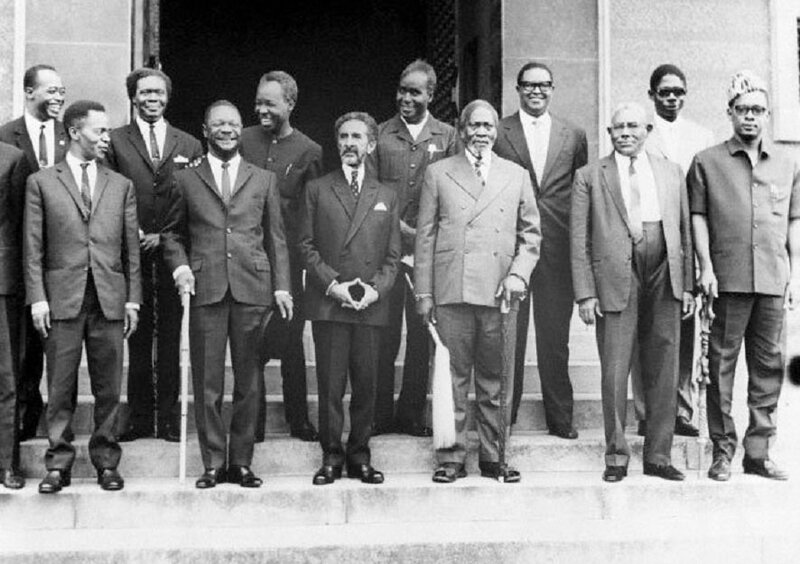 The African Union has failed since the formation of the Organisation of African Unity (OAU) in 1963 to implement integration mechanisms and recommendations that will unite the continent. Several meetings have been held over a long period of time to realize that dream but to no avail. 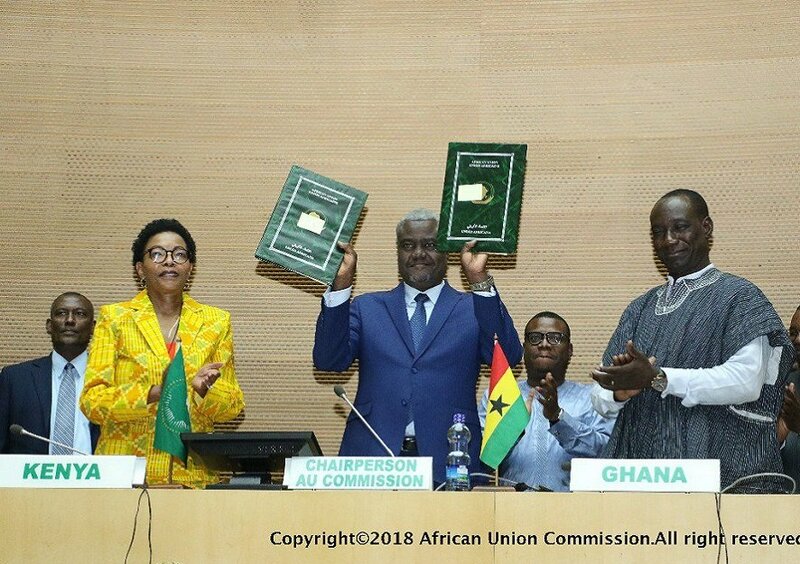 44 years after the attempt to create a Union Government during the founding of the OAU, the opportunity came up once again at the 9th Ordinary Session of the newly formed African Union (AU) in Accra, Ghana in 2007. The agenda was to debate the creation of the Union Government that will lead to the formation of the United States of Africa as adopted by a 2006 study. The study proposed a single African military force, a single currency and a single passport for Africans. The heated debate in Accra failed to institute the Union Government but the heads of state agreed to accelerate political and economic integration, strengthen the organs and institutions of the AU and then set a timeframe to establish a Union Government with the involvement of Africans and the diaspora. 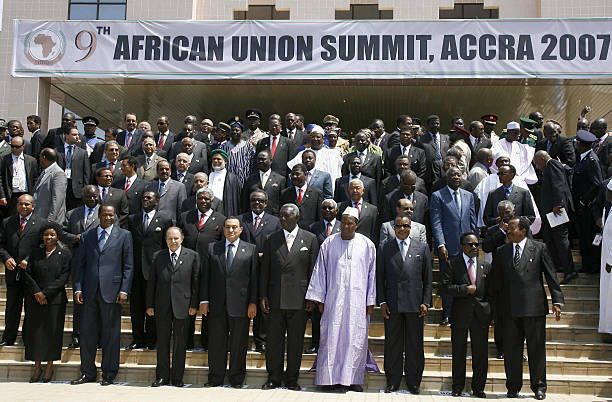 Since then, teams have been set up in 2007, 2008 and 2009 to review the recommendations and give the green light for the transformation of the African Union Commission into the African Union Authority to pave way for the Union Government which will be led by a president, vice president and secretaries. All the teams have since deferred their assignments and the dream of a United States of Africa still lingers. However, a successful implementation of the African Continental Free Trade Area (AfCFTA) Agreement will be a step in the right direction.